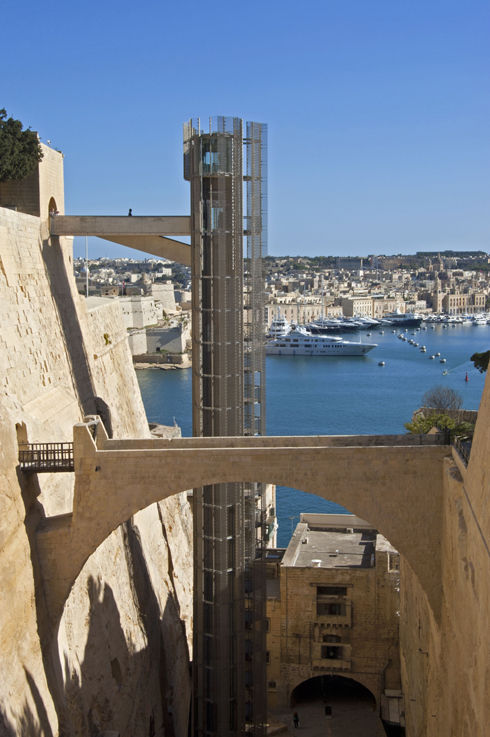 The Barrakka Lift, previous winner at the INSIDE World Festival of Interiors in Singapore (2013), Transport category; received a nomination from the Philippe Rotthier 2014 European Prize for Architecture and Landscape. 28 projects were selected out of 134 entries predominantly from European countries. Also, the interior of a Victorian home in London, Stanhope Gardens, has been shortlisted for the INSIDE: World Festival of Interiors, Residential category 2014. The final project shortlisting came from the World Architecture Festival 2014, in the Future-Experimental category for the eco-tent project IDE (Instant Domestic Enclosure). It goes without saying, summer at AP has kicked-offwith a bang.